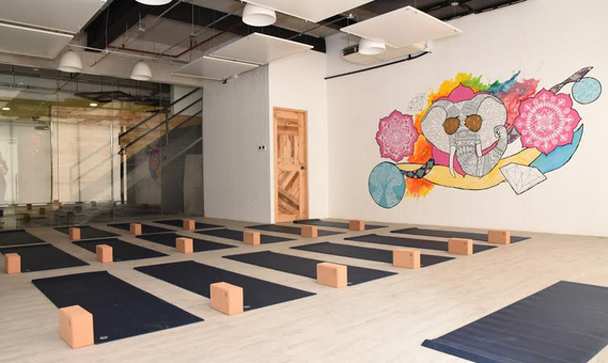 Entrepreneur talks about making yoga and wellness fun through a new wellness studio in BGC. Gone were the days when calories, healthy eating, or wellness in general were topics exclusive to health buffs or body builders. Fitness has become not just a trend but also a lifestyle that urban dwellers have come to embrace. Former marketing officer Noelle Rodriguez noticed this trend and capitalized on the surge of health consciousness. 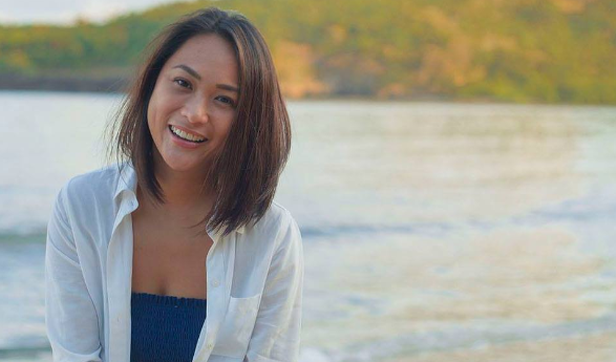 Thus, she established L!FE, the newest health-hub in Bonifacio Global City, which combines yoga, art, and food in one destination. “Yoga was something I’ve always done on the side, no matter what my profession was. 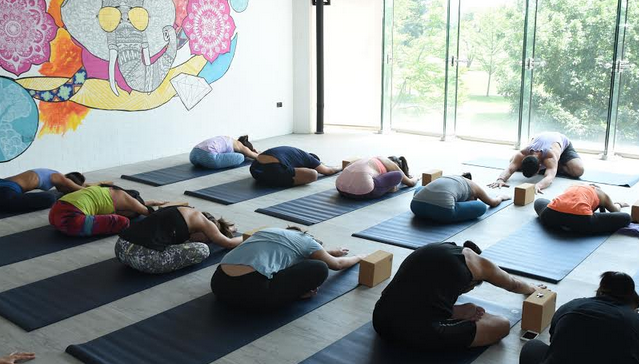 I wanted yoga to become a holistic process and a lifestyle, and it became this,” Rodriguez shared. Located at Eight Forbestown in Burgos Circle, the studio exudes a hip and young feel and aims to become a one-stop health hub for everyone who comes in. It targets young professionals and fitness enthusiasts. The two-storey studio wants to set itself apart from its competitors through its Vibe café in the first floor, serving fresh juices and healthy food choices and a special nook for retail shopping where fitness items and accessories are sold. The studio also plans to have trunk shows and live art performances in the coming months, to bring in different communities and an international YOGA DJ who will take over their classes and launch a wellness yoga party. It was only last year when she took a trip to Thailand for serious teacher training. She admits that initially, she did not intend to become a yoga teacher herself because she wanted it more for self-indulgence. But the cosmopolitan woman felt her day job has become constricting and set sights on doing something new. Less than a year since she started conceptualizing for the studio and with the help of some friends, her ideas have turned into what L!FE is, which opened its doors just recently. “Anyone who wants to venture to business in the fitness industry should make it a lifestyle. Just because it’s not a separate part of anybody’s life, it has to be degraded as a mere daily activity. It’s also about bringing like-minded people around you or else you won’t accomplish your goals,” Rodriguez shares.